(AH) The BBC Prison Study. 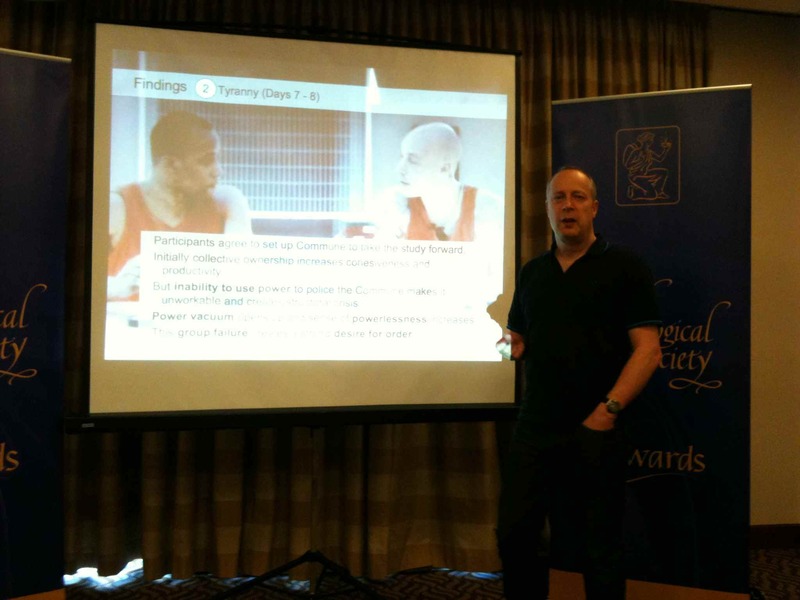 OCR AS Level Psychology conference, London, April 25, 2012. (details here).